These people do the good work that makes Colorado a great place to live. They are teachers, artists, social workers, athletes, attorneys, nurses and motorcyclists. They feed the hungry, house the homeless, teach English to immigrants and staff food pantries. Changemaker Room, capacity: 36. The Changemaker, our largest room, has a group of veterans, historians and artists of various disciplines who are planning a commemoration of the 100th anniversary of the United States’ entry into World War I.
Innovator Room, capacity: 20. Meanwhile, in the Innovator, prospective adoptive parents are learning self-care techniques to get themselves through the difficult and lengthy adoption process and then the challenges of parenting troubled kids. Combined Changemaker and Innovator Room, capacity 56. Later in the day, we will draw back the room divider for mental health professionals to teach a Mental Health First Aid class to a large group from the Visiting Nurse Association. Connector Room, capacity 12. Storytellers in the Connector are planning events to pass down the stories that bind us together as Coloradans, Americans and humans. Collaborator Room, capacity 8. 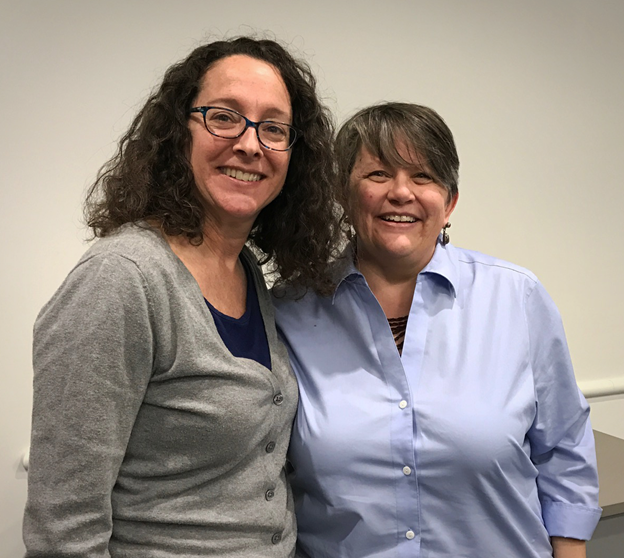 In the Collaborator, school administrators are planning a school for teenagers who have been victims of human trafficking. Me? I get to eavesdrop a little on these meetings, ensuring that technology is working, the water cooler is full and the rooms are comfortable. It’s an honor to host such amazing nonprofits doing such good work in our state. Plus, I got to meet Natalie Portman. The Community First Foundation Meeting Space offers rooms free of charge to nonprofit organizations. The collaborative space offers a variety of rooms and configurations that accommodate eight-56 people. Robust audio/visual equipment and a large catering kitchen help you put your best foot forward for trainings, meetings and retreats. Located in Olde Town Arvada, the space is just five minutes north of I-70 on Wadsworth and 15 minutes northwest of downtown Denver. Free parking on site. Visit our Meeting Space Webpage and schedule a meeting today! That looks nice! 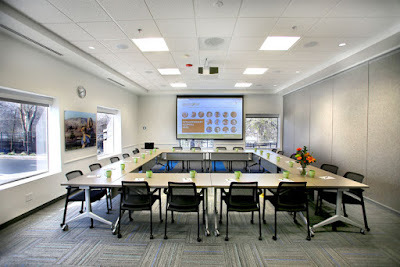 I am also in need of suggestions for spacious and fully equipped meeting space San Francisco for an important official event. We have never booked rental locations ever so would like to get reviews about best meeting locations.